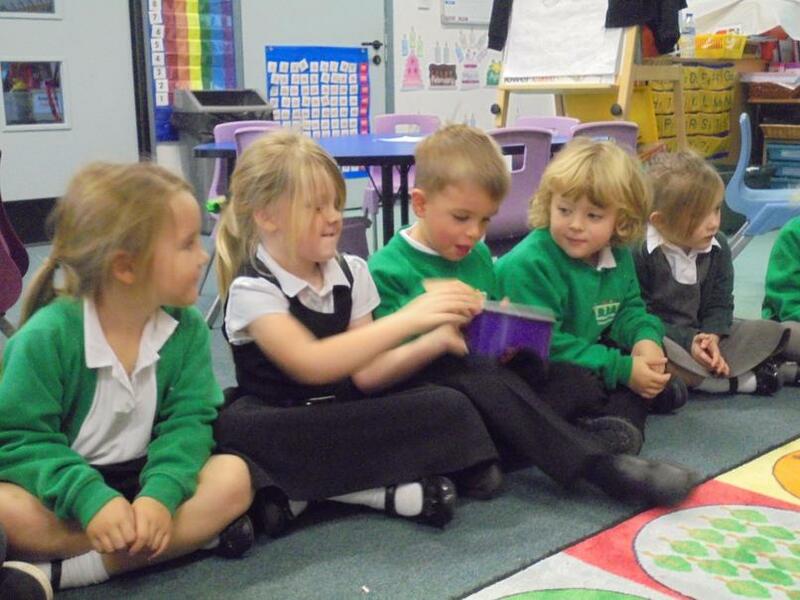 This is how we explore Music in Somerset Bridge! 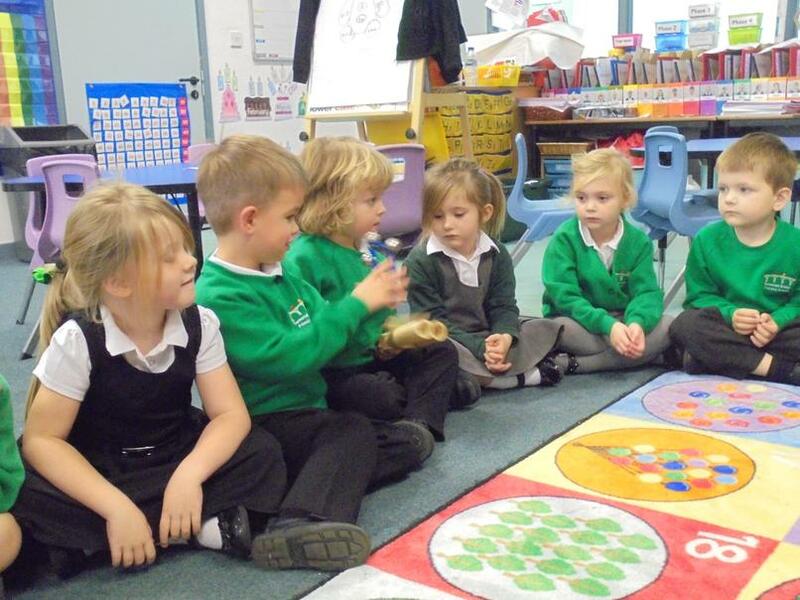 Children begin their musical journey in the EYFS through singing songs, and speaking chants and rhymes. 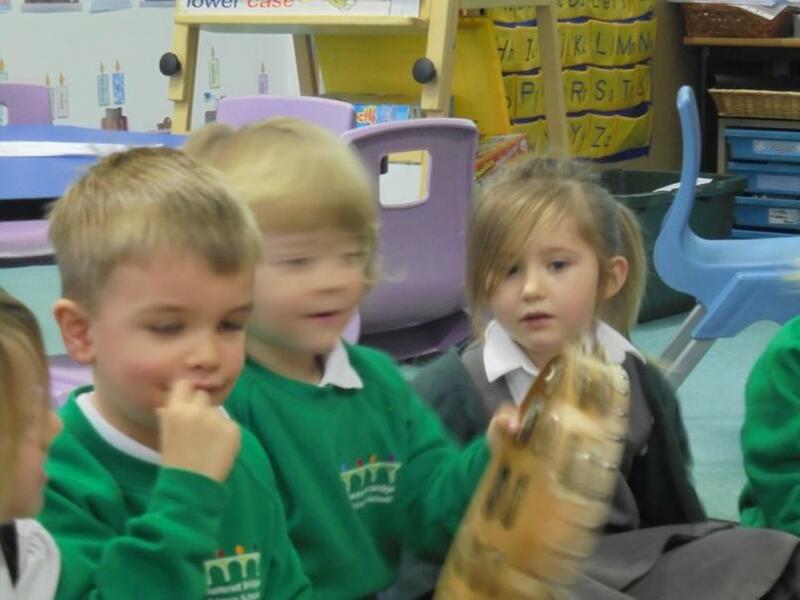 They explore different sounds and play tuned and untuned instruments musically and begin to experiment with sounds to create their own compositions. 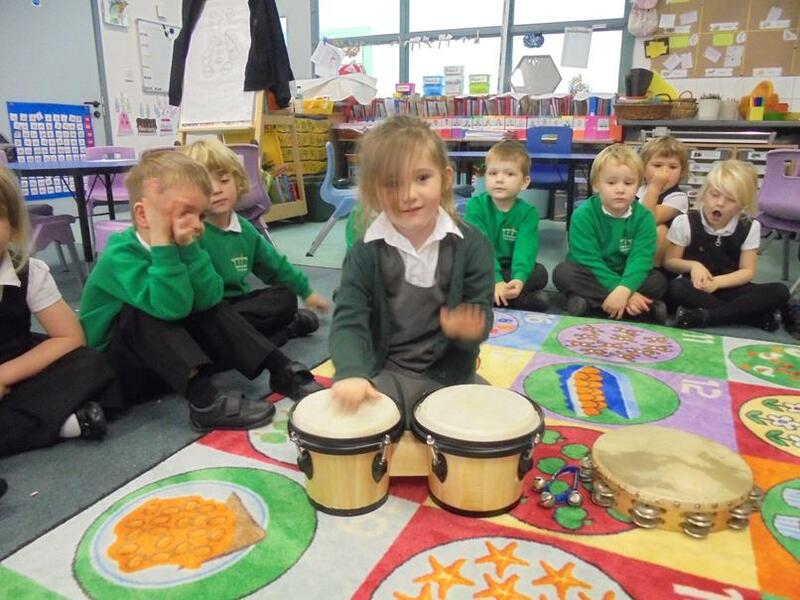 As they progress through the Key Stages, children will also be taught to listen with concentration and developing understanding to a range of live and recorded music. Building on their previous knowledge and skills, they will explore both vocal and instrumental music in greater depth and breadth, to increase their confidence and competence. 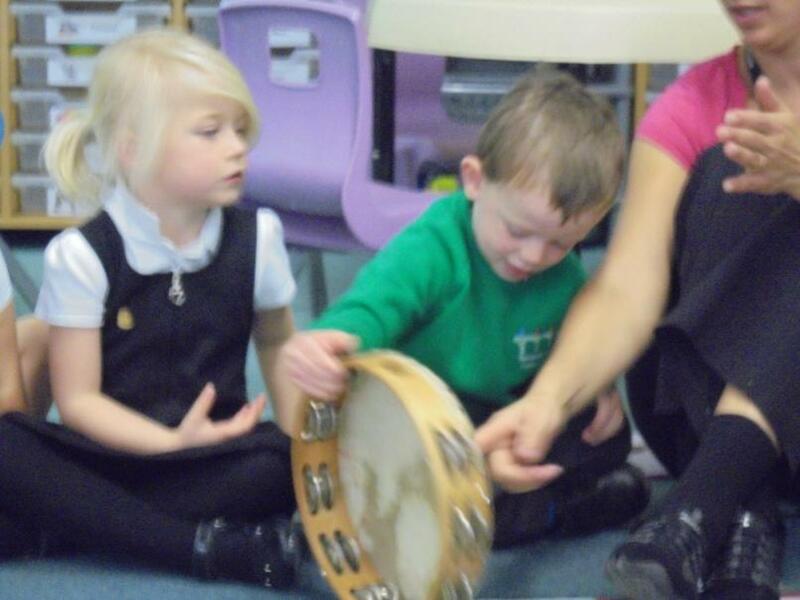 They will begin to develop an understanding of the history of music, and explore a wide range of high-quality live and recorded music from different places, traditions and periods. 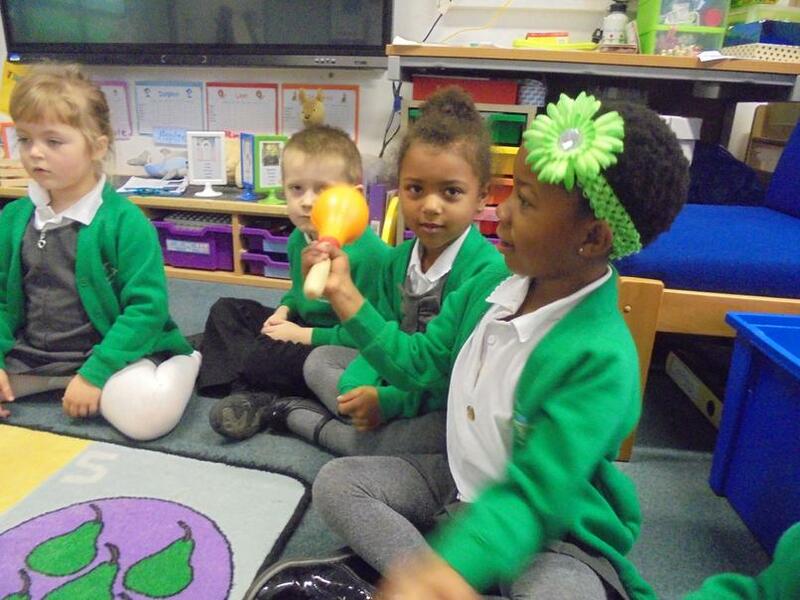 We introduce the children to a wider range of quality music through ‘Music Express’, a holistic teaching program for teaching the music objectives, and ‘Minute of Listening’: a listening and response activity that develops listening and analysis skills. 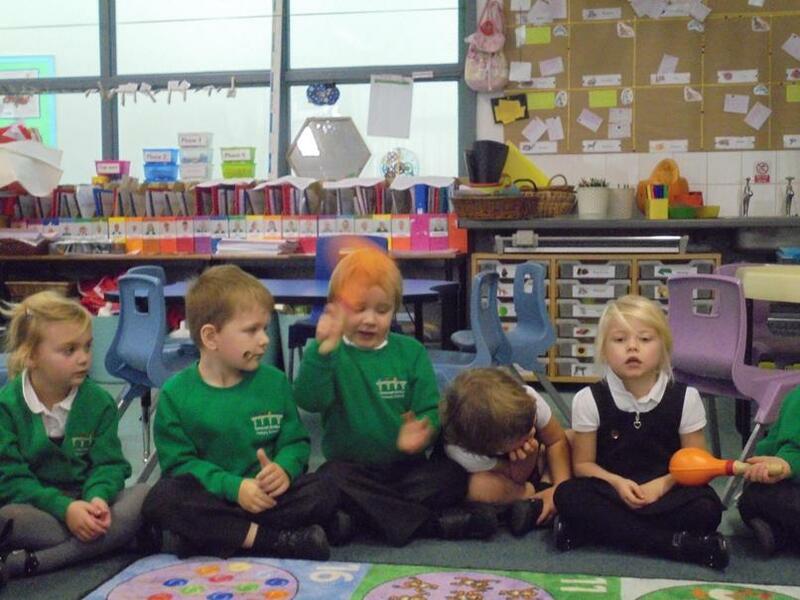 We also use ‘Sing-up!’ in classes and Singing Assemblies. 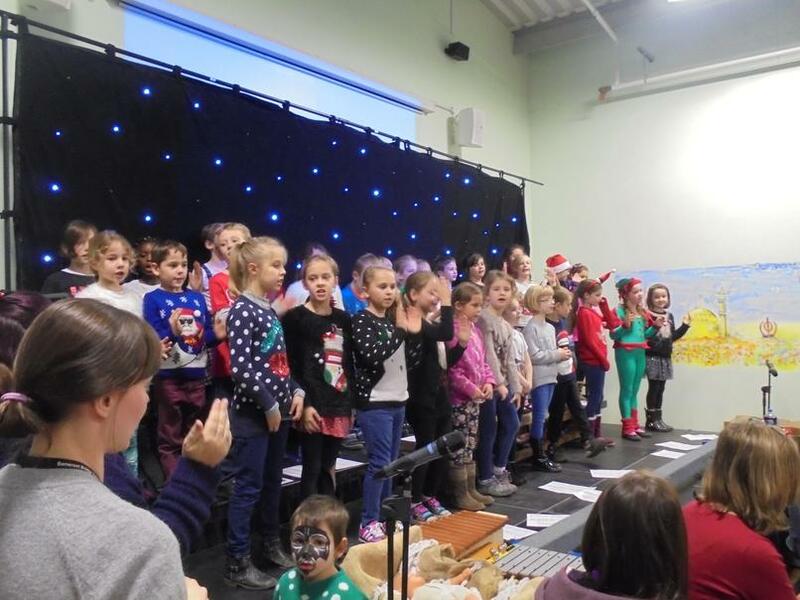 We plan to add a greater range of musical instruments, to add depth and breadth to musical expression and we plan to create a school choir for performance. 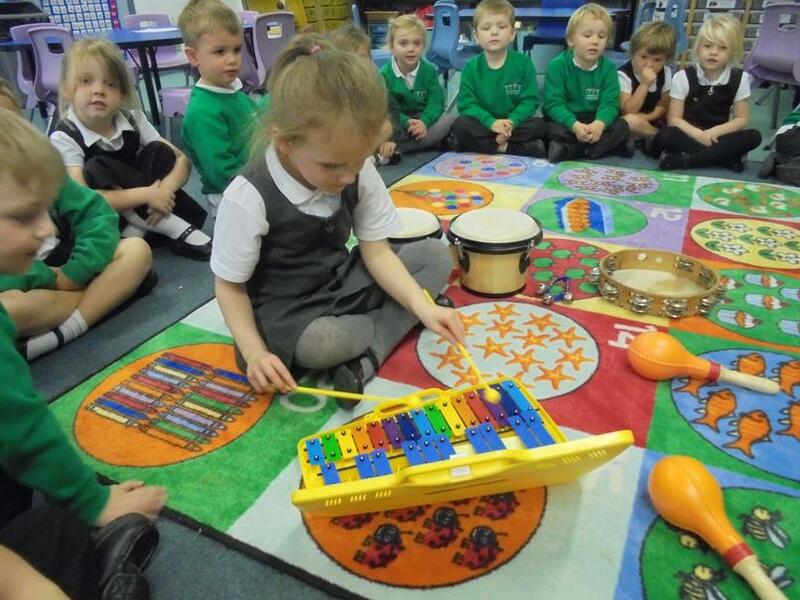 We will also be bringing in visitors with musical expertise to add to the children’s experience and enjoyment of making music together. 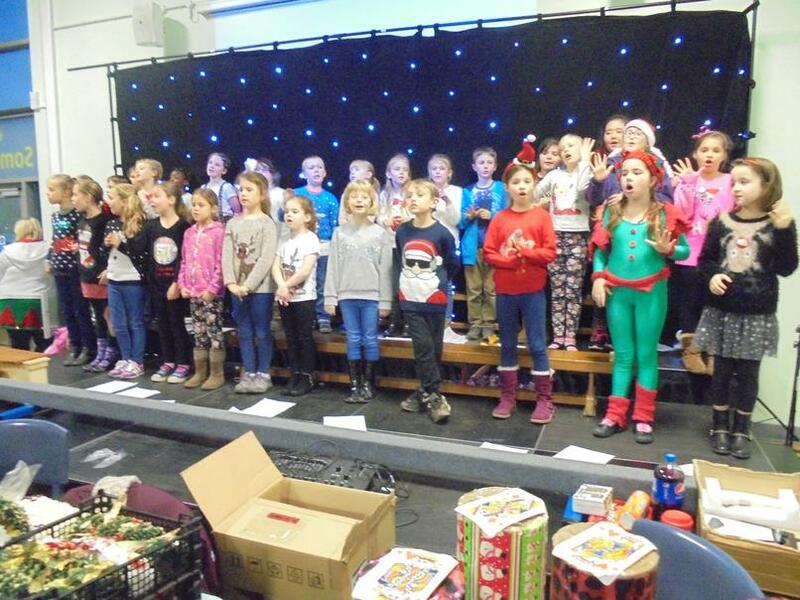 We've started a KS2 choir and we're working toward our first performance at the Community Carol Service at Christmas! When you've learned the words, try performing it to this backing track!